Chilli Gold slots | Spicey spins and bigger wins! If you can handle the heat and spice then this game’s for you! 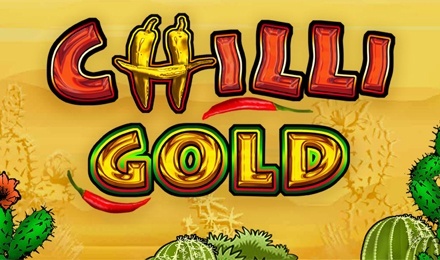 Apply some sunscreen and head to sizzling Mexico when you spin these hot Chilli Gold slots! It's hot outisde! And it's about to get a whole lot hotter! Spin these 40 paylines and line up spicy latin symbols for bonus rounds, free games, free spins and hot south of the border fun! Land the special chilli pepper wild and and be sure to chase your hot wins with some ice water!